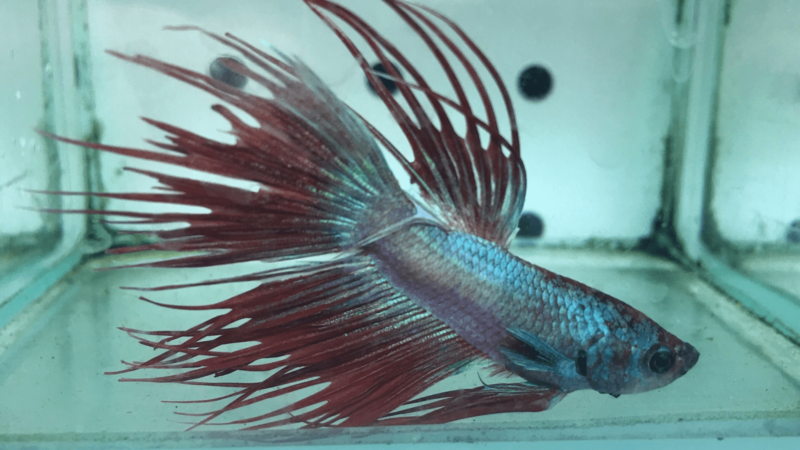 Fighting Fish are one of the easiest pets to care for. If you are looking for a small and simple fish then here at Waterlife Aquarium we have exactly what you are looking for. 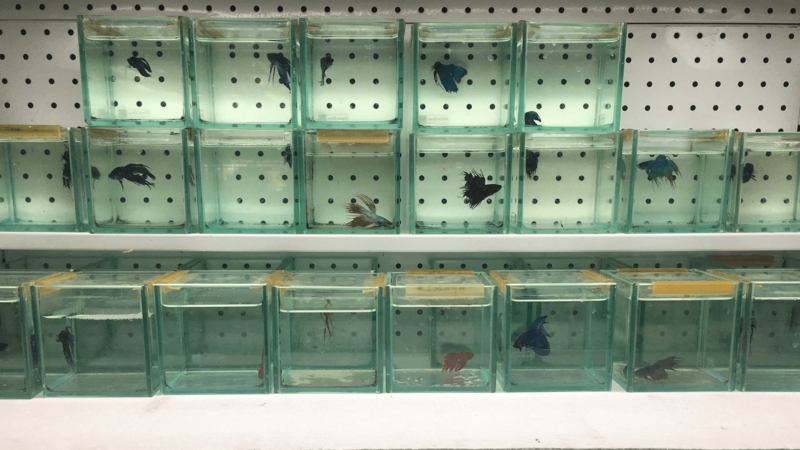 We sell a variety of Fighting Fish and everything needed to take care of them. We will also test your water for free, to make sure the water conditions of your fighting fish tank is perfect for your fish. Check out the video below of an example of some of our Fighting Fish. Fighting Fish are beautiful little fish that are very easy to take care of. 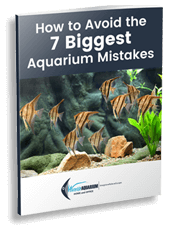 However, they are very aggressive and shouldn’t be kept with other fish, even other fighting fish. There are many different kinds, including the Veil Tail, Half Moon and Crown Tail. They come in a variety of colours such as red, blue, green, yellow and orange. The most common ones we sell are red, blue and black Veil Tails at only $10 each. To keep Fighting Fish you only need a small fish tank or bowl. If your house gets cold you may need a small heater to keep the water temperature above 20 degrees. Fighting Fish are temperate water fish so they don’t do too well in cold water. You can either use a sponge type filter or just a bubbling airstone to help keep your tank clean or you can do 50% water changes 1-2 times a week. Every time you change the water, add chlorine neutraliser to remove the chlorine from the tap water and also add a pinch of water conditioning blue salts for necessary minerals. All of which are available in our store. Check out the video below of the products we sell for Fighting Fish. Got Enquiries on Finding a Fighting Fish? 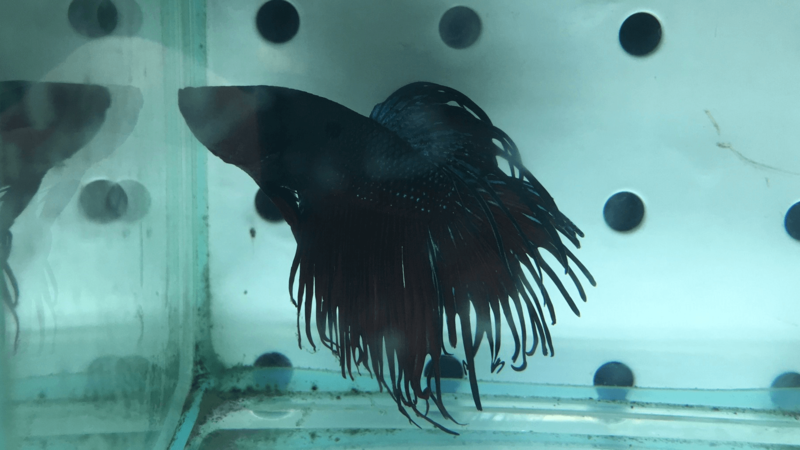 If you live in Melbourne and you are interested in buying a Fighting Fish, please CLICK ‘Enquiry Button’ or call us NOW.